discounts and news about the Bubblefast family. 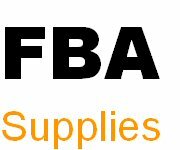 We have Self-Seal Suffocation Warning Bags, Scotty Peelers, Box sizer tools and more for your FBA shipping needs. Check here to find great deals offered for a limited time only. Stock up and save!! 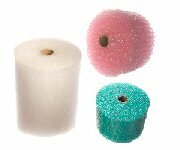 Sturdy bubble cushioning wrap available in perforated clear, anti-static (pink) and recycled (green) rolls. 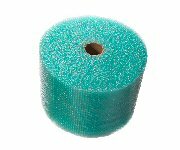 Perforated packaging and shipping foam rolls absorb shock and provide lightweight, clean protection from scratching or scuffing. 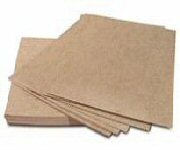 Recycled Kraft paper mailers with 3/16” bubble lining. 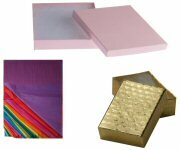 Lightweight but very sturdy self-seal envelopes, available in a variety of sizes. 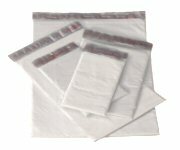 Recyclable bubble lined self-seal polyethylene mailers. Lightweight and moisture, tear and tamper resistant. Available in a variety of sizes. 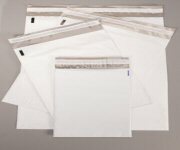 Unlined white poly courier mailers provide lightweight moisture, tear and tamper resistant protection for items that don't require cushioning. 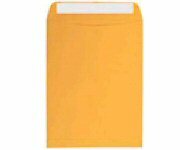 Paperboard, stay-flat mailing envelopes will not bend or crush. Lightweight shipping solution for photos, documents or disks. Available in tab lock or self-seal. 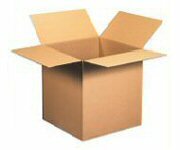 100% recyclable strong corrugated shipping cartons shipped and stored flat. 100s of sizes available. Choose from regular, multi-depth, heavy duty, double wall or white. 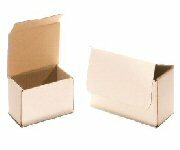 White crush-resistant mailers provide double walls of protection on front and sides. Perfect for small fragile items. Over 80 sizes available. Sturdy corrugated bookfolds (Place product in center, fold in sides and seal.) Perfect for shipping books, record albums, catalogs and framed art. 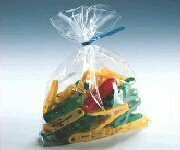 Clear plastic bags in a variety of sizes and thicknesses, available in flat, recloseable (zip) or white-block styles. 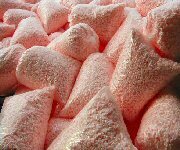 Self-seal bubble-out bags. Available in clear or anti-static. Save time and effort of wrapping. Insert product, peel and seal! 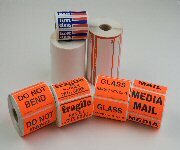 Rolls of peel and stick labels with a variety of messages to ensure proper handling of your packages. 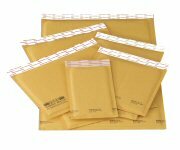 Also - direct thermal labels and Invoice and Packing List Enclosed press-on pouches. 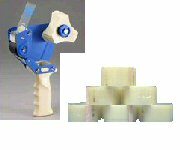 Tan and clear carton sealing tape and hand-held and table top tape dispensers. 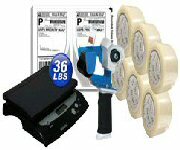 Scales, envelopes, shipping labels, tape and dispensers and other supplies to keep your mailroom running efficiently. Small, medium and large. Custom designed for ease of use and storage. 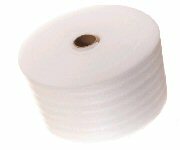 Use corrugated pads between layers of product to evenly disperse weight. Use top layer to prevent damage when box is opened. 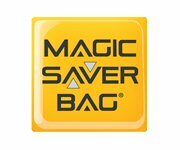 Dual purpose bags save closet and/or suitcase space at home or for travel. And for your online sales save big $$ on dimensional weight shipping. Self-adhesive Peel-N-Seal flap provides a secure seal. 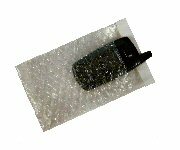 Protective waxed paper strip keeps the self-adhesive closure free of dust. 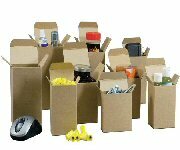 Expanding line of eco-friendly green products. Protect your items and be kind to the environment.